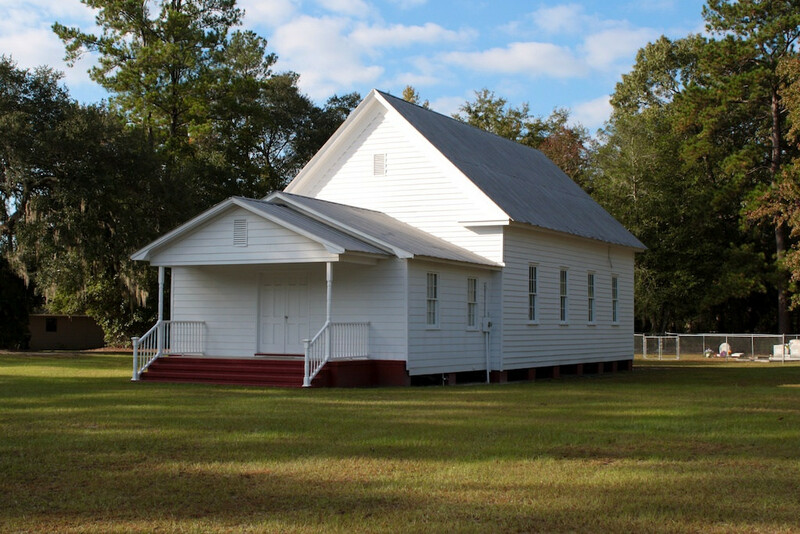 Powers Baptist Church, established in 1792, is a pivotal place of worship in the Eden area. The Powers Baptist Church Old Building (pictured right) is the oldest building standing in Eden. This location includes the church's cemetery lot. On every first and third Sunday of the month, evening worship service is held here. The Powers Baptist Church New Building (picture pending) is located a few miles from this building, and church services are regularly held there. To see a list of worship services we host (for children and adults) and when these services are held, you can find this information on our Home page.